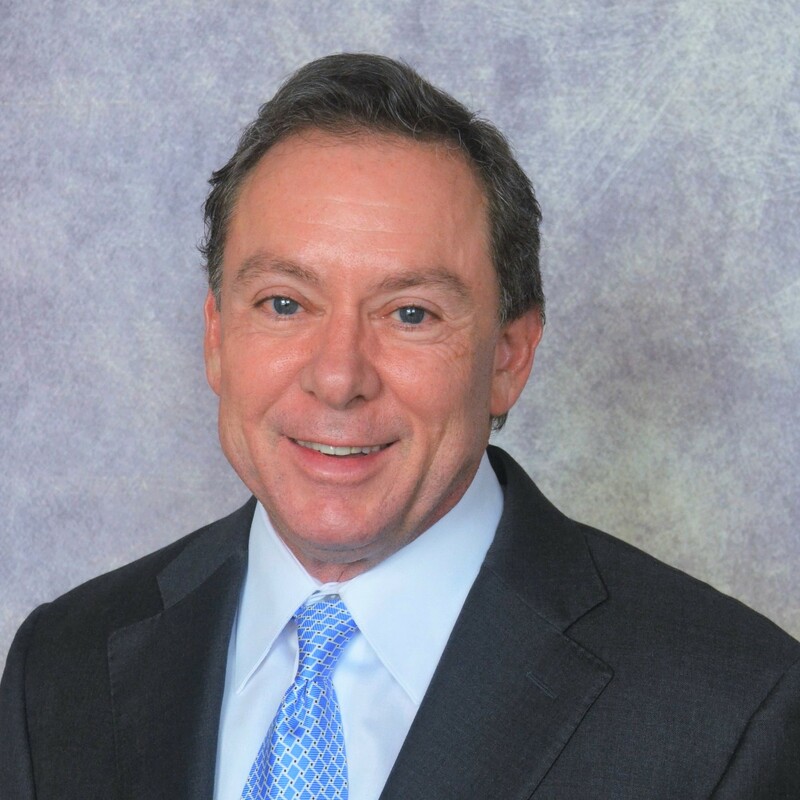 Chuck Birkett has an extensive background in state income and franchise taxes, and sales and use taxes. 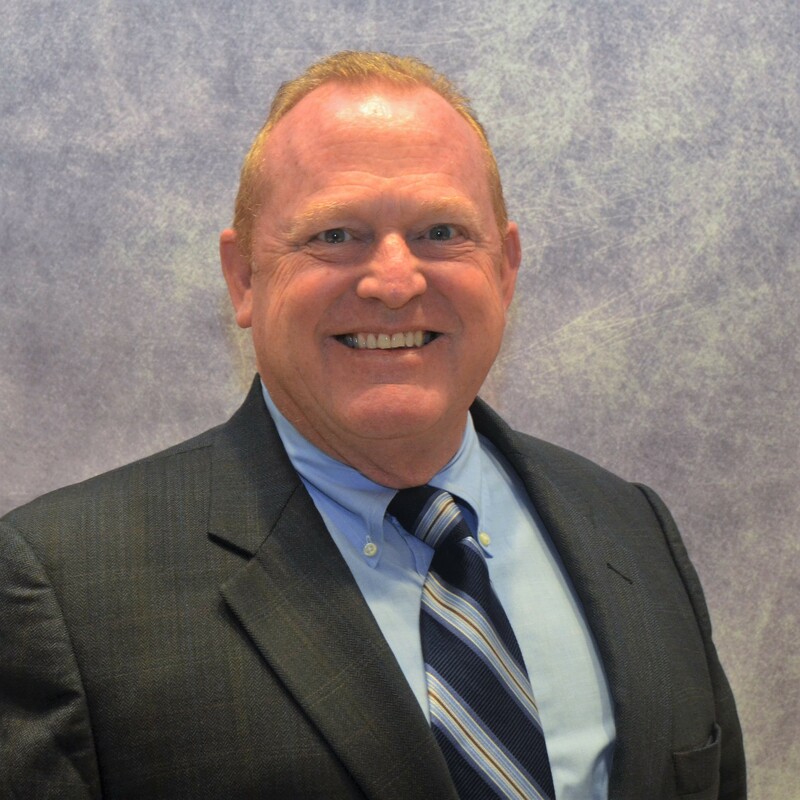 Working with other Barnwell Consulting partners, Chuck can bring other state and local tax services to your company in the areas of Property taxes and local taxes. Mr. Birkett has over 20 years experience as a corporate tax executive. Most recently he was Vice President of Tax at Williams-Sonoma, Inc. Chuck was responsible for federal, state, local and international tax compliance, audits, research, strategic planning, income tax accounting and Sarbanes-Oxley compliance for all tax matters. Chuck was with Williams-Sonoma for 12 years. Prior to joining Williams-Sonoma, Chuck was employed by Dole Food Company, Inc. for 11 years. Prior to Dole, Chuck worked for the accounting firm Deloitte & Touche. Chuck is a CPA, and has a BS in Business Administration with concentrations in Accounting and Finance from California Polytechnic State University, San Luis Obispo. Chuck also has a MS in Taxation from Golden Gate University. Chuck served on the Board of the San Francisco chapter of the Tax Executives Institute and is a past president of the chapter.